John David Washington Will Star in Christopher Nolan's Upcoming Movie! 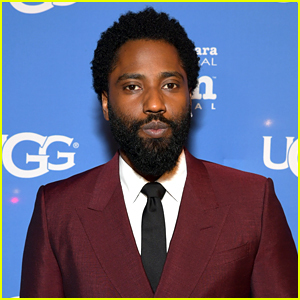 John David Washington has an exciting project in the works! The 34-year-old BlacKkKlansman actor will star in Christopher Nolan‘s upcoming “event film,” Variety reported on Tuesday (March 19). Christopher is known for smash hit films including Inception, Interstellar and Dunkirk. Production on the movie is expected to begin later in 2019. Claire Foy, John David Washington & 6 Other Stars Get Honored at Santa Barbara Film Festival! 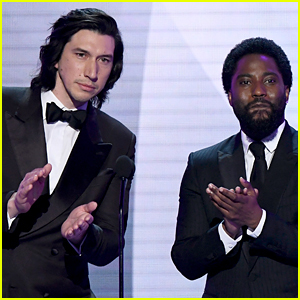 'BlacKkKlansman' Co-Stars Adam Driver & John David Washington Attend Critics' Choice Awards 2019! 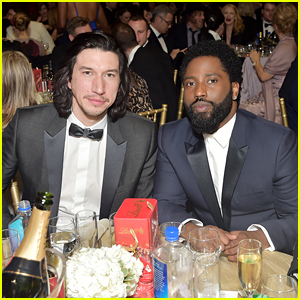 Adam Driver & John David Washington Rep 'BlacKkKlansman' at Golden Globes 2019! 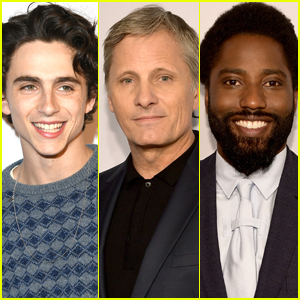 Timothee Chalamet, Viggo Mortensen, & John David Washington Hit the BAFTA Tea Party Red Carpet! 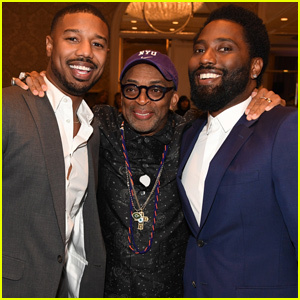 Michael B. Jordan & John David Washington Reunite at AFI Awards 2019! Spike Lee's 'BlacKkKlansman' Cast Supports Him at Palm Springs Film Festival! 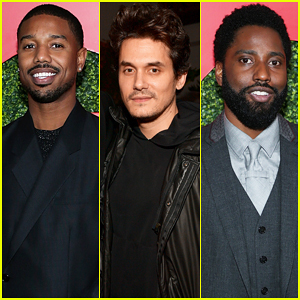 Michael B. Jordan, John Mayer & More Studs Step Out for GQ Men of the Year 2018! 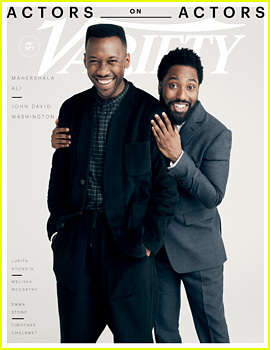 Mahershala Ali & John David Washington Discuss Preparing for 'Green Book' & 'BlacKkKlansman' - Watch Now! Chadwick Boseman & 'Black Panther' Stars Team Up at Governors Awards 2018! 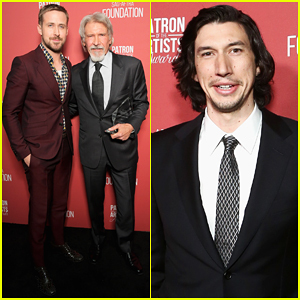 Ryan Gosling & Adam Driver Help Honor Harrison Ford at Patron Artists Awards 2018!